The Canaries are closer to Africa than they are to Europe which means their beaches manage to stay warm for the majority of the year. Tenerife is the largest of the Canary Islands and has plenty of attractions that will appeal to the whole family. 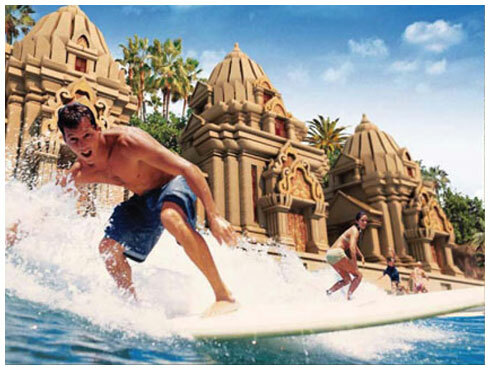 Siam Park was recently voted as the best water park in the world and features a range of thrilling rides, as well as an authentic floating market and the Loro Parque sea lions. The island has several family friendly beaches, from Playa de las Teresitas, which teams with tropical fish, to Playa La Pinta, which is home to a giant floating iceberg. Also be sure to check out Lago Martiánez, which isn’t a beach as such, but rather a vast swimming pool complex featuring a large man-made lagoon that spans the seafront at Puerto de La Cruz. 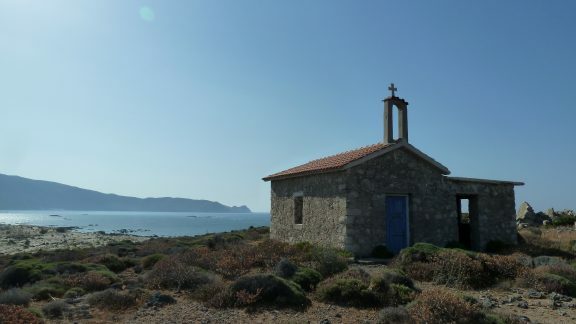 Cyprus still sizzles well into autumn and is a destination that children can learn a lot from, whether that’s about the ancient inhabitants or simply about the local customs. On George’s Fun Bus, children will be shown a fantastic array of sights such as a Neolithic settlement and an art school made entirely out of rubbish. George will then teach them in an interesting, funny and informative way that never feels like learning, but that is a welcome diversion from the usual adult-focused sightseeing tours. Of course, there’s time for fun too, including a swim in the Adonis Waterfall before ending with a beach barbecue at the Sea Caves. 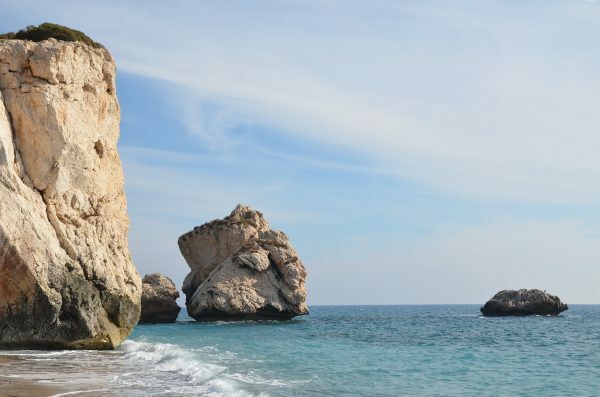 Paphos has several beaches that are bound to appeal, from the infamous Coral Bay, which is lined with a fantastic array of local restaurants and bars, to Petra Tou Rominou Beach, where legend has it Greek goddess Aphrodite emerged from the waves. Surprise your children with a trip to Elafonissi; this is a beach with a difference as here the sand is a rather unusual shade of pink, which perfectly complements the turquoise waters. What’s more, the water at Elafonissi is shallow, making it ideal for paddling babies and tots. You may even be lucky enough to spot one of the rare loggerhead turtles that make their home in this area. Cretan food is said to be the best in Greece and children will love sampling the local delicacies, such as crispy spanakopita, crunchy fritters and sensational stews. Even more exciting is having the opportunity to make them for themselves, and in the traditional village of Vamos they can do just that before sitting down to sample them afterwards. If it appears they have talent, a visit to the Cretan Olive Oil Farm might just be in order! The farm not only sells the all-important Greek product but adults can also enjoy a quick ceramic lesson and children will have fun stomping grapes the traditional way, with their feet, in the wine press. Where would you most like to visit this autumn? Let us know in the comments below or join in the conversation on Twitter. Images by Kostas Limtslos, Carole Raddato, Alumnado Módulo ITG and Neekoh.Fi via flickr.